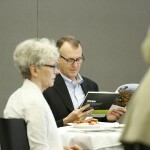 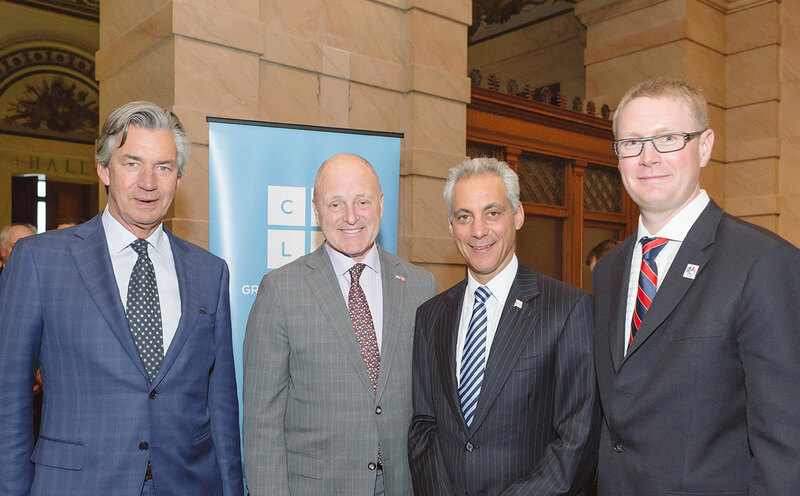 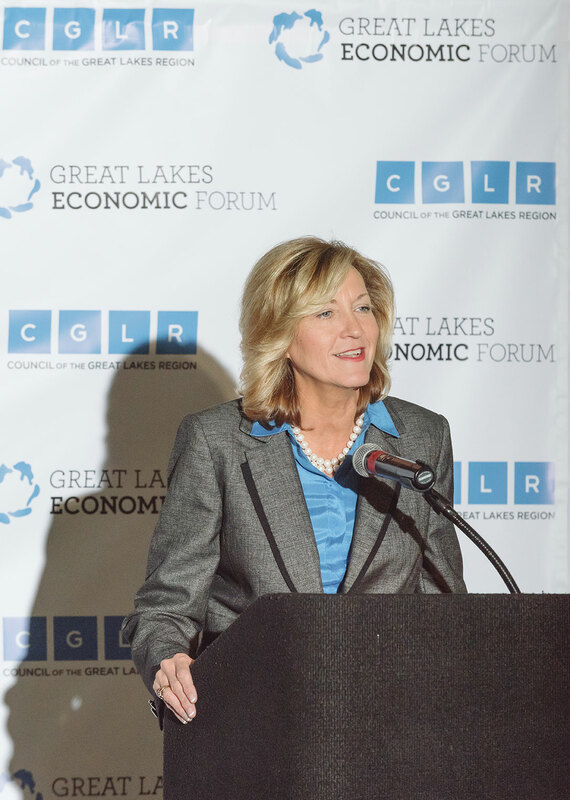 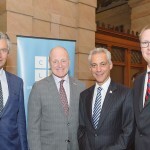 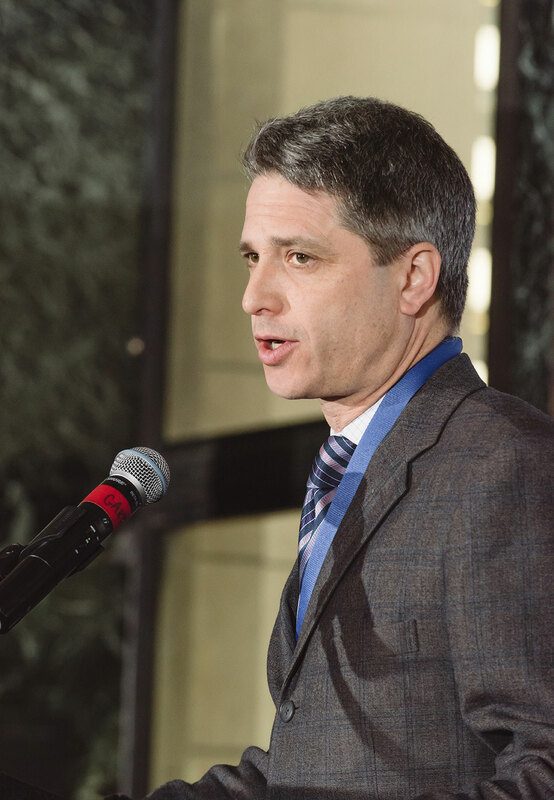 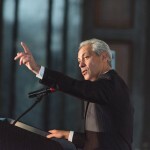 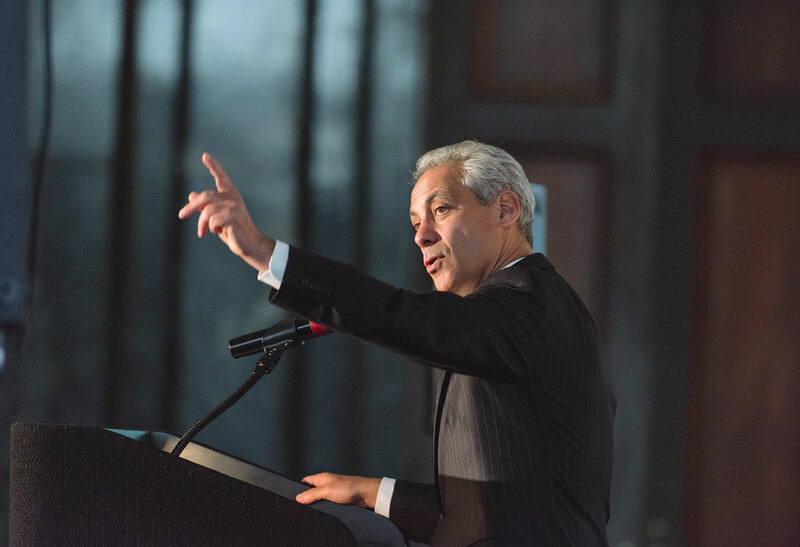 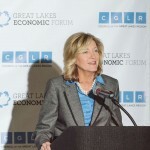 From April 26-28, 2015, the Council of the Great Lakes Region (CGLR) hosted its first Great Lakes Economic Forum in Chicago, Illinois. 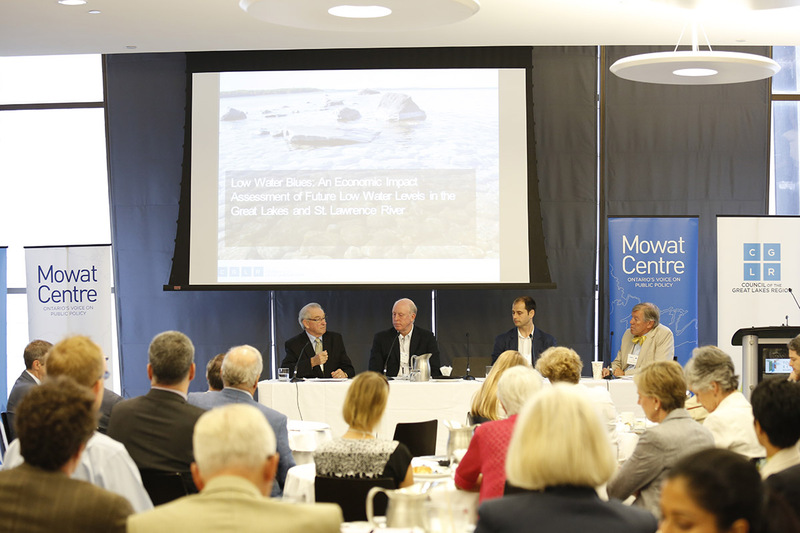 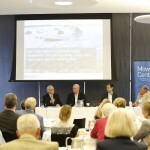 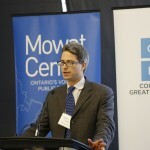 The idea behind the event was simple: create a space where business, government, legislative, academic and non-governmental leaders from around the Great Lakes-St. Lawrence Region could come together each year to share ideas in shaping regional economic policy, boosting the region’s competitive edge, and securing its long-term success. 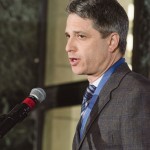 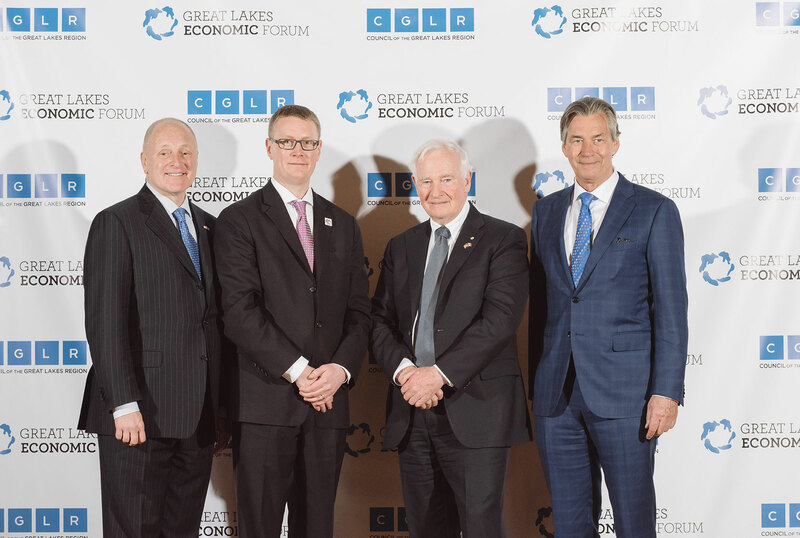 Collectively, the presentations and cross-cutting panel discussions, which were punctuated by keynote addresses by the Governor General of Canada, the Governor of Illinois, the Mayor of Chicago, the United States and Canadian Ambassadors, and the Administrator of the Saint Lawrence Seaway Development Corporation, served to remind us that our success as a bi-national economic region is built on a long tradition of hard work, discovery, ingenuity, perseverance, and renewal. 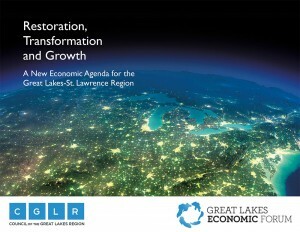 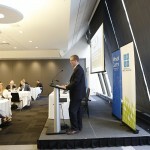 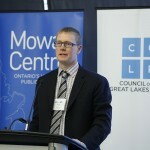 From April 26th to the 28th, CGLR hosted its first Great Lakes Economic Forum in effort to bring together business leaders, lawmakers, government executives, academia and advocates from non-governmental trade and environmental organizations to talk about the economy of the Great Lakes-St. Lawrence Region and share insights with respect to ways in which we can work better together across the border and sectors to fortify the region’s strategic economic advantages in today’s borderless climate of global trade and investment. 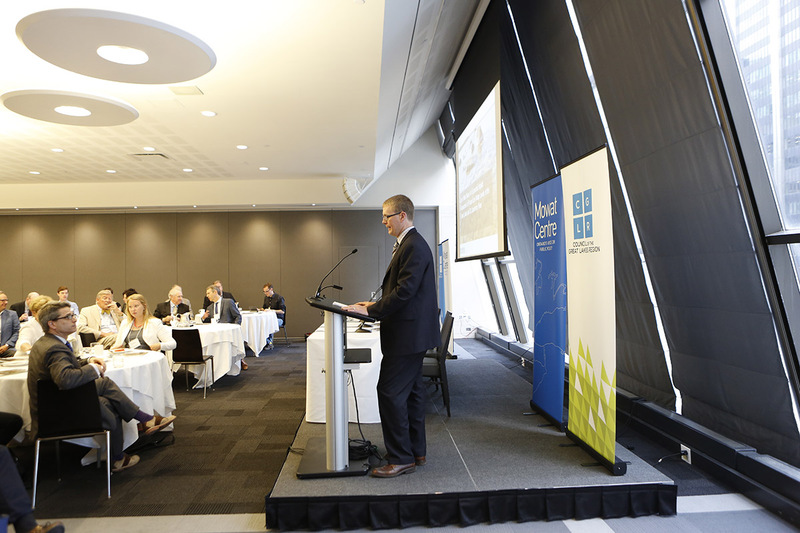 This report looks at recent changes to water levels across the region and the risks and benefits high and low water levels could hold for key interests in the region. 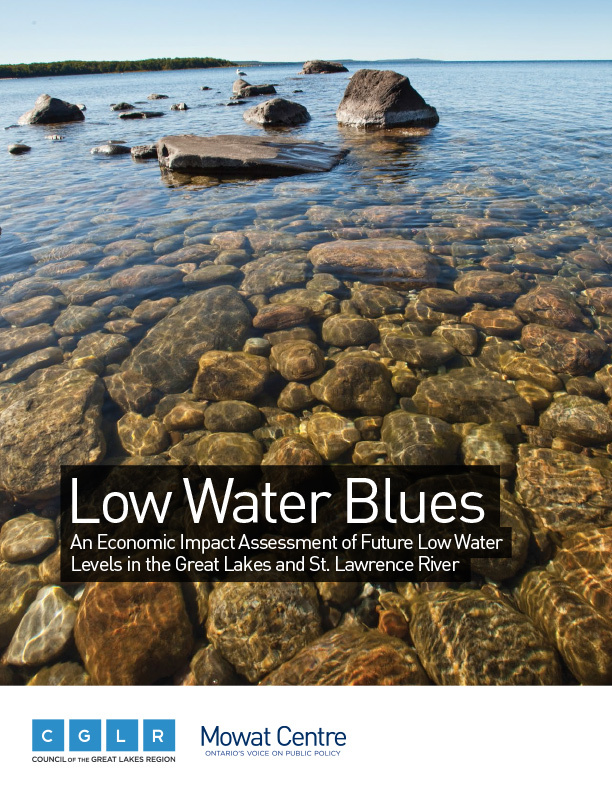 The analysis traces the potential economic impact of future lower water levels on the region’s economy. 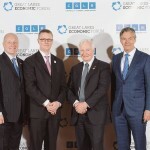 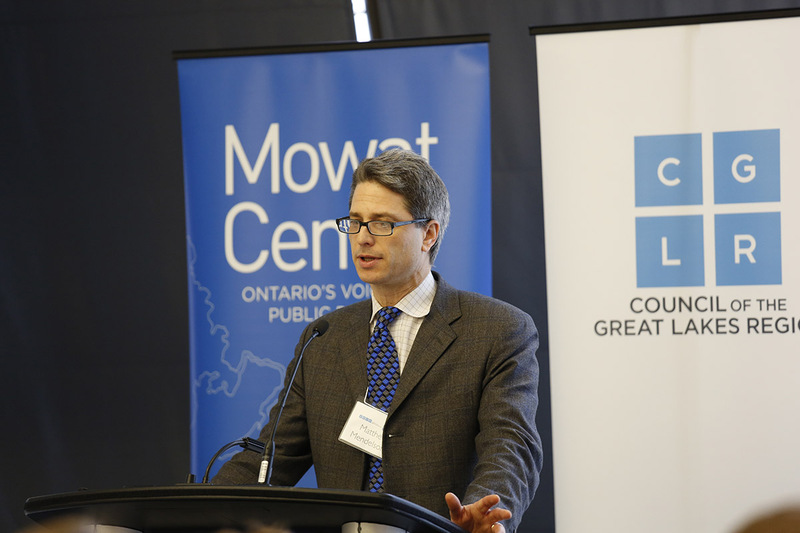 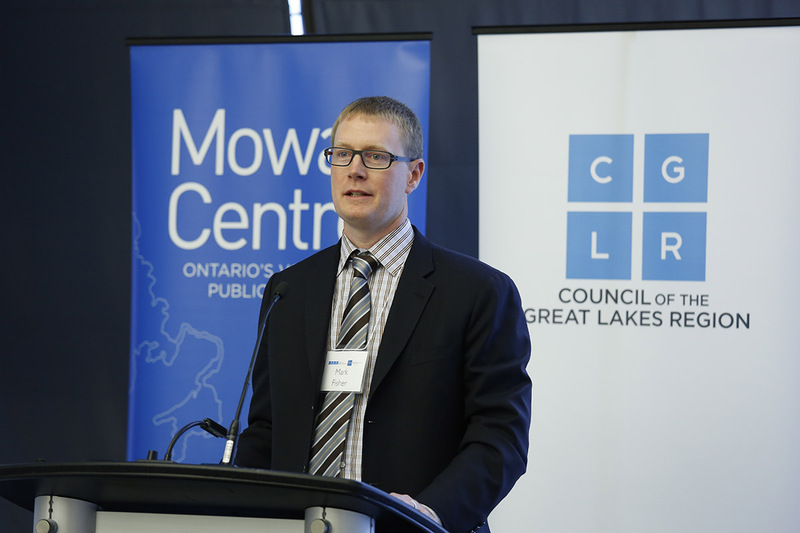 The Council of the Great Lakes Region hosted its third Great Lakes Economic Forum, presented this year by Toyota Canada, in Detroit, Michigan and Windsor, Ontario from April 24-26, 2017. 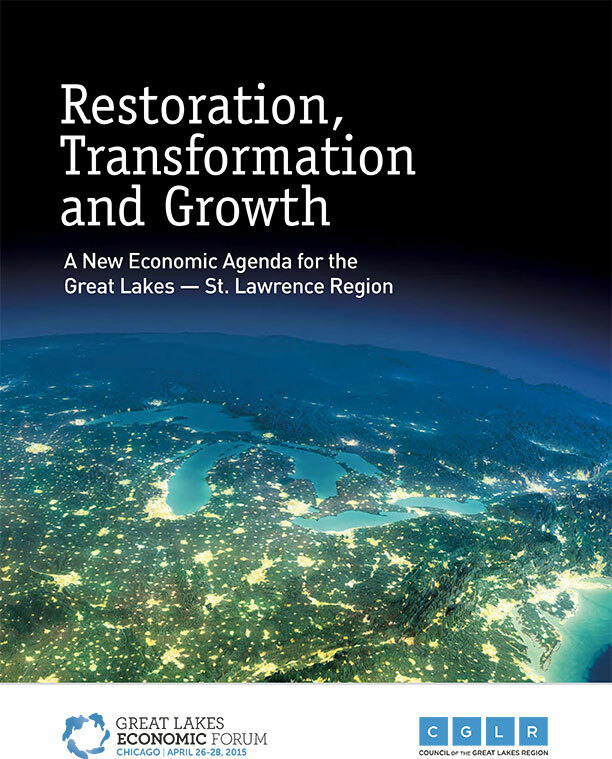 The Council of the Great Lakes Region is proud to convene the first-ever Great Lakes Infrastructure Exchange in partnership with the Canadian Council for Public-Private Partnerships and the National Council for Public-Private Partnerships in the United States.